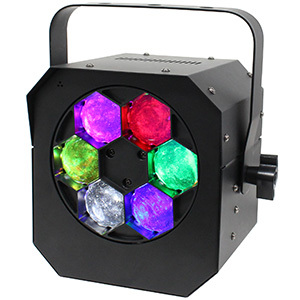 ADJ has updated its Startec Series of budget-conscious party fixtures with three new additions that offer modern twists on classic effects. The Stinger, Mini Dekker and Starburst are all ideal for mobile DJs, especially those just starting out or working to a strict budget, while offering a range of effects to help them entertain their audiences. 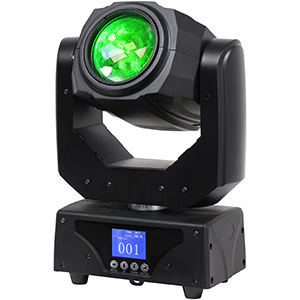 The new Stinger provides users with 3-in-1 effects, making the most of three light sources (six 5W hex-LEDs, eight 3W white LEDs, and a red and green laser) to create an impactful moonflower/strobe/laser combo effect. This means mobile DJs can zap crowds with red and green laser beams, or use the white strobe to create a club-style atmosphere for younger clientele. Quick but accurate movement is enabled by the Stinger’s stepper technology, allowing users to send moonflower effects moving through the air at speed, or slowly when playing ‘mood music’. 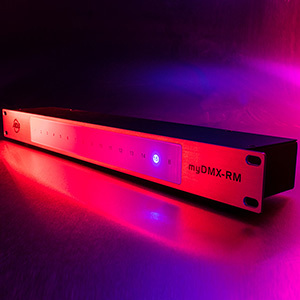 Weighing 5kg, the unit is lightweight and compact enough for mobile DJs to take on the road, while ADJ also offers users DMX, Auto and Sound Active operational modes. 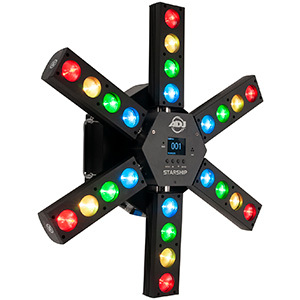 Also launched by ADJ is the Starburst – a rotating mirror-ball fixture that sends out concise beams of coloured lighting that mobile DJs can use to project star patterns onto walls, ceilings and floors for a ‘night sky’ effect. 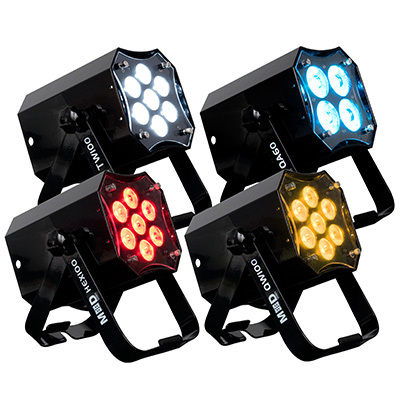 The Starburst boasts a powerful 50W source consisting of five 15W six-colour (RGBAW+ purple) LEDs, allowing users to create bright beams in a wide range of colours. 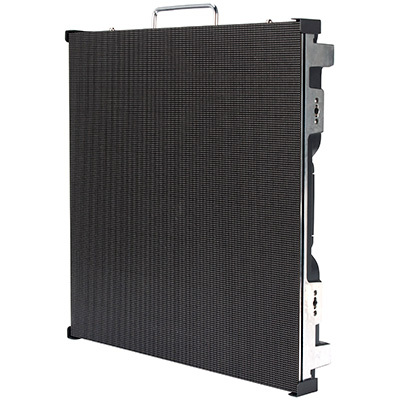 Mobile DJs will also be pleased by the fixture’s tight beam angle, which enables the beams to cut through fog and haze above the dance-floor to create eye-catching overhead effects that are well-suited to small-medium-sized venues. 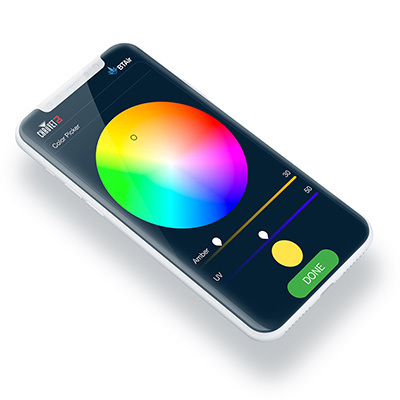 The Starburst offers an effective Sound Active mode, but users can enjoy substantial control over colour, rotation speed and strobing using its DMX-Controlled mode. 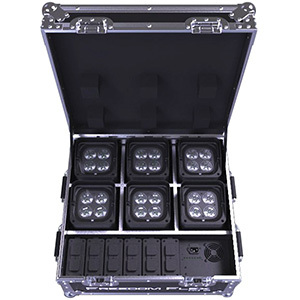 The third of ADJ’s three new additions is the Mini Dekker – an LED fixture that produces RGBW effects and offers wide coverage thanks to its 48 lenses. 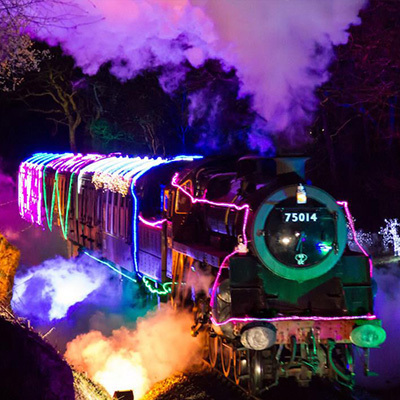 With a powerful light source consisting of two 10W quad-colour LEDs, mobile DJs can easily generate multiple beams that are both bright and varied in colour, creating a lightshow that will catch the eyes of their guests. Weighing in at 1.7kg and controllable via Sound Active, Static Colour, DMX-Controlled, Colour Change and Colour Fade modes, the Mini Dekker is ideal for DJs looking to incorporate a versatile but compact party effect into their mobile setup. Mobile DJs attending the DJ Expo event over in the US this summer will have chance to see the Startec Series live in action. 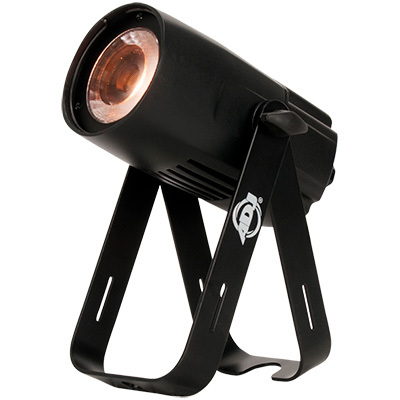 The new Startec Series fixtures are available now from ADJ.